Welcome to St. Mark's Youth Ministry where our mission is to lead teens closer to Christ. We invite you to be a part of a fun, diverse community of teens seeking to discover what God's plan is for each of them. EDGE, the middle school ministry meets on Sunday and Monday afternoons. LIFE TEEN meets Sunday night. 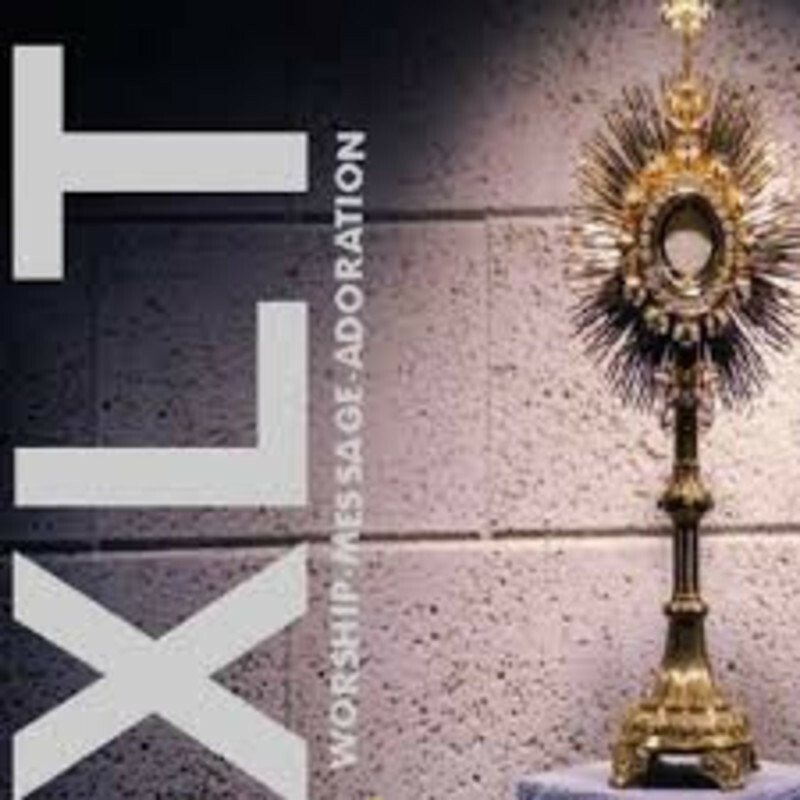 Come encounter Christ in the Word, the Eucharist, and your neighbor! Join Youth Ministry on Wednesday nights 830 PM in the Reservation Chapel. 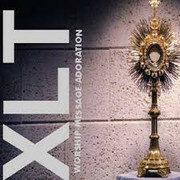 Not your grandmother's Adoration of the Blessed Sacrament! WOULD YOU LIKE TO BECOME A CORE MEMBER/CATECHIST? LIfe Teen Core meets every Tuesday at 7 PM. What better way to explain what YOU can get out of being a Core Member/Catechist but to quote some of our past members. As catechists, we have a “first row seat” in the growth of our Holy Catholic Church. The opportunity to witness the development of a child’s faith is the greatest reward; we are blessed. "It is not difficult or time consuming to help with the EDGE, and yet your impact is so important. At a time when our young people are bombarded with many, many messages that pull them away from God and the Church, it is critical for them to have role models and caring adults to guide them back to a holy path." Being on Core provides discussion points not only to share with the teens in your group, but with family members as well. It was good to be a part of the development and formation of the youth in my group, and watch as they came to understand how the Church wants what is best for them overall. EDGE allows us to express our faith and guide kids in transition. It also allows us to learn more about our faith from the perspective of a child. "Our youth today, and especially the teens, are starved for more information about their faith, the Catholic church doctrine and the bible. Simple answers won't due anymore. They want questions answered and to be able to have deep discussions. 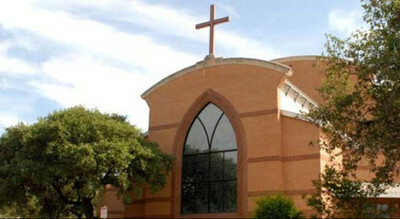 Our programs at St. Mark's offers those platforms. For me, the most rewarding thing is to watch the freshman that we guide in Theology of the Body grow in to beautiful, spiritual young men and women and to see them reach out to their fellow teens without help from the adults"